Have Spices Cafe Delivered directly to your door! 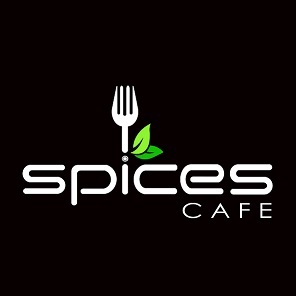 Have	Spices Cafe	delivered to you, anywhere on Koh Samui! For only 100 baht! Spices cafe is a casual restaurant combining the foods and flavors of east and west for a unique dining experience. Creative a la carte selections are available for lunch and dinner. The menu provides fresh, bold flavors using the finest and freshest ingredients. Friendly, efficient service displays the traditions of hospitality for which Thailand is famous. Extensive choices of daily special items are offered. The lunch and dinner menu offers a delightful choice of classic Thai and western cuisine such as Tom Yam Goong, Phad Thai and Beef Tenderloin as well as easy to handle items such as burger, salads and pasta. There are currently no reviews for Spices Cafe. To add a review simply click the "Stars" on this page.